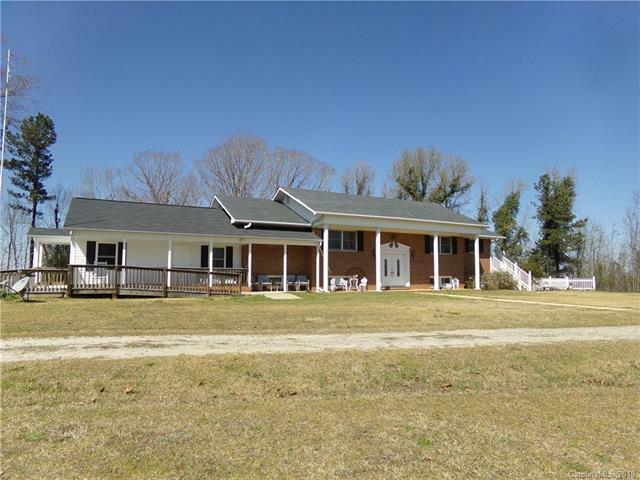 Don't miss this unique property situated on 5+-acres, in the Jewel City of Ruby, SC! This split foyer plan takes you to the main floor featuring kitchen/dining area, formal dining room, living room, three bedrooms, two full bathrooms and mega sized attic storage. It also leads to the finished/walk out basement featuring a snack bar/den, office, bedroom, full bathroom and access to the laundry area and spacious two car garage. 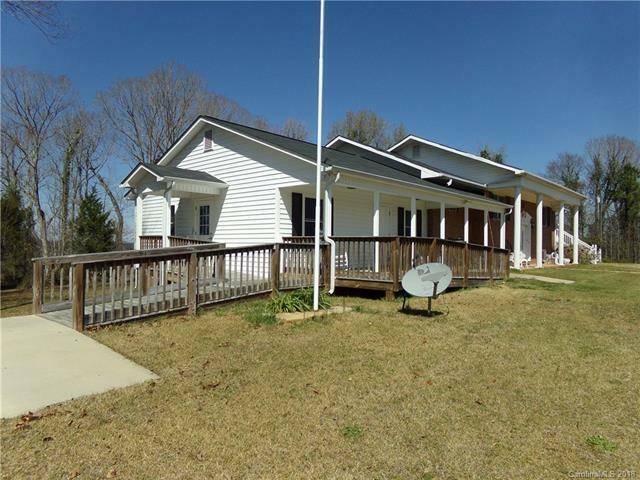 The attached living quarters has a separate entrance with handicap ramp access, concrete parking pad, covered porch, living/kitchen area, bedroom and handicap accessible bathroom/shower. 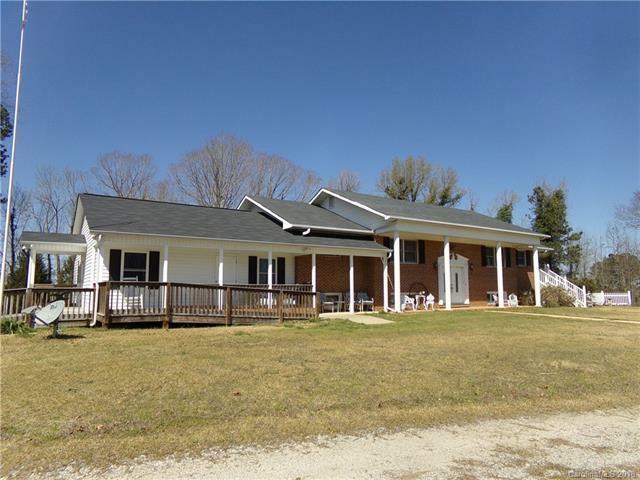 Rear patio, rear deck, front covered porch and more! 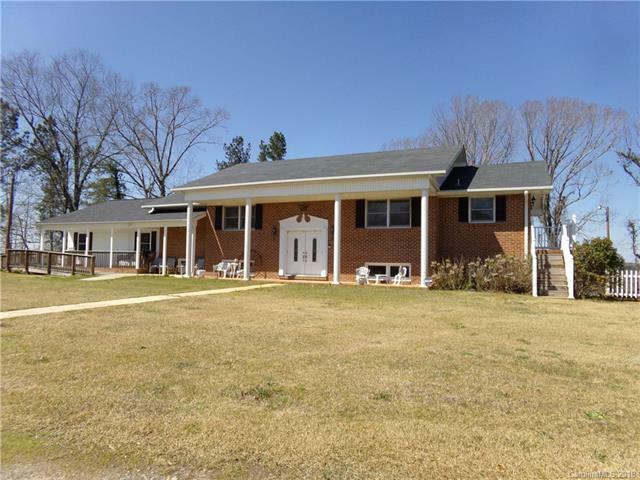 There is plenty of room to roam on this lovely site, that is nestled just off Hwy #9, that leads to area amenities in nearby Chesterfield and Pageland.